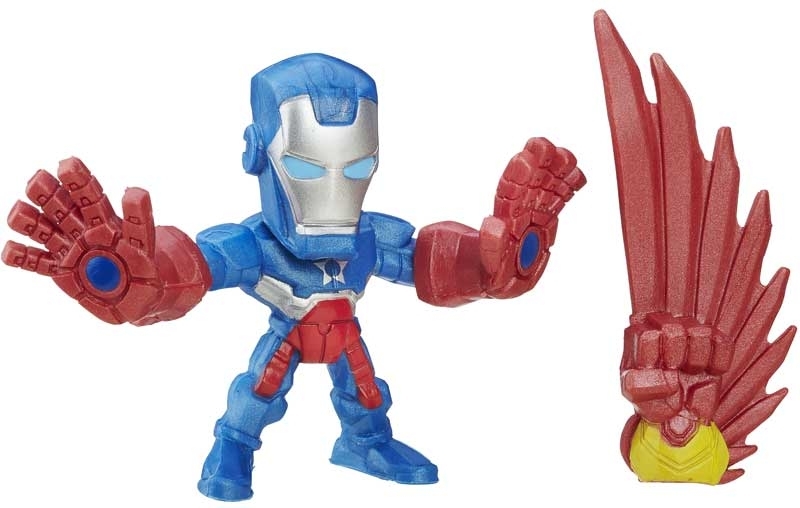 AVENGERS SUPER HERO MASHERS MICRO BLISTER ASST - Even the most powerful of super heroes sometimes needs an extra hand or a foot. 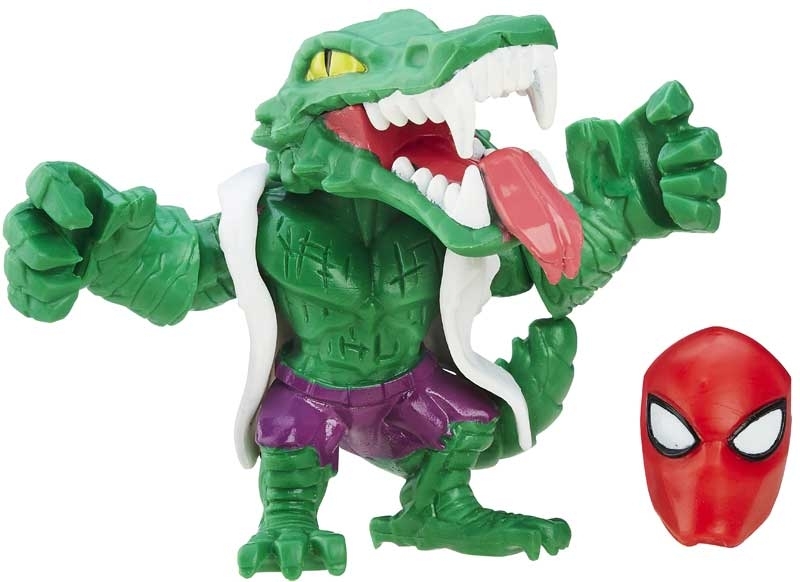 Make the ultimate hero mash-up with the customizable Hero Mashers Micro Series. 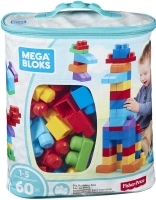 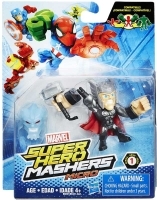 These Marvel Super Hero Mashers Micro figures are customizable and include 3 connection points allowing kids to detach head and arms then reconnect them where they want! 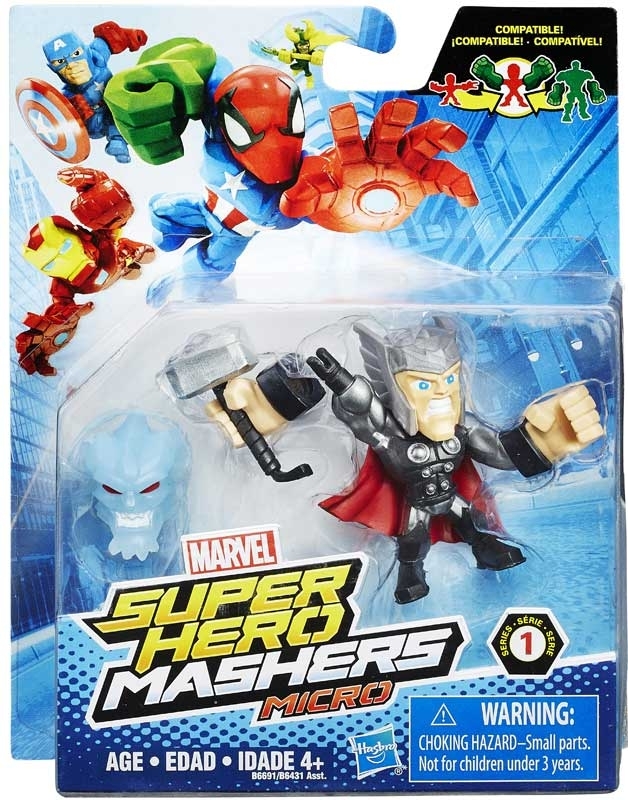 Universal connectors let kids swap parts with other Super Hero Mashers figure giving them the freedom to create their own superhero mash-up! 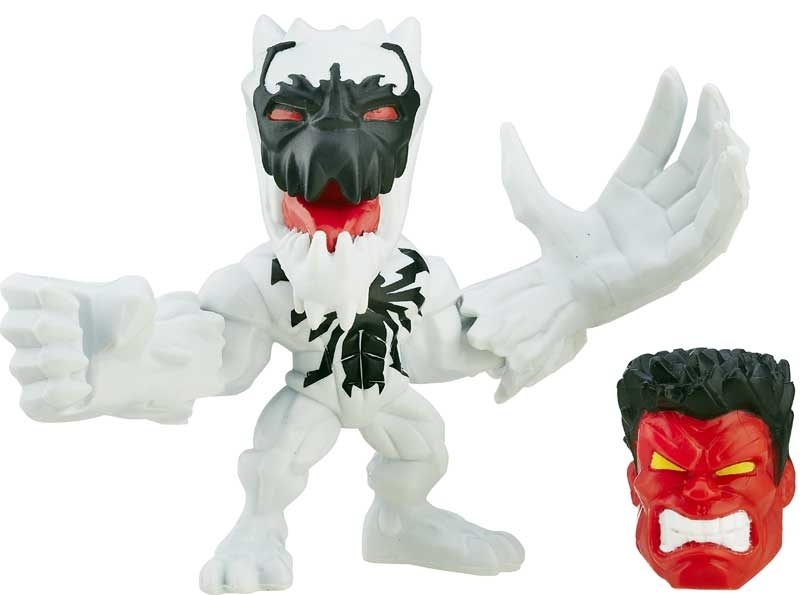 Additional connection points allow kids to attach battle gear and accessories to amp up the mash-up!